With an impressive list of builder clients, Amos Estates have been at the forefront of huge residential housing developments, including Riverside Place, Wilkinson Drop, George Wimpey Providence and Coppice Gate at Rayleigh. Many of our development clients are due to launch new products over the coming months and interested applicants should register upon our new homes property register to qualify for exclusive deals. 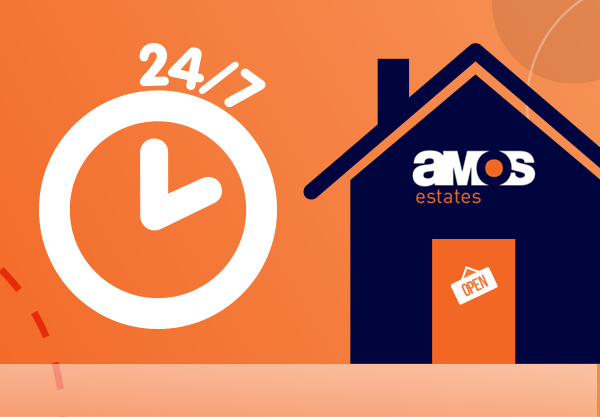 For Estate Agents in Essex with local knowledge of New Homes and a commitment to our community choose Amos Estates. Contact us now for more information.